The only ones with Music database system. The cocktailAudio series looks just like atraditional HiFi system at the first glance. 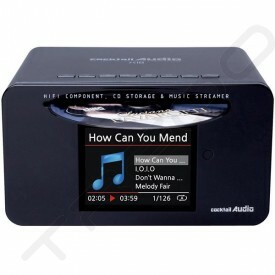 But, you will be very surprised at their great sound quality and versatile functions.